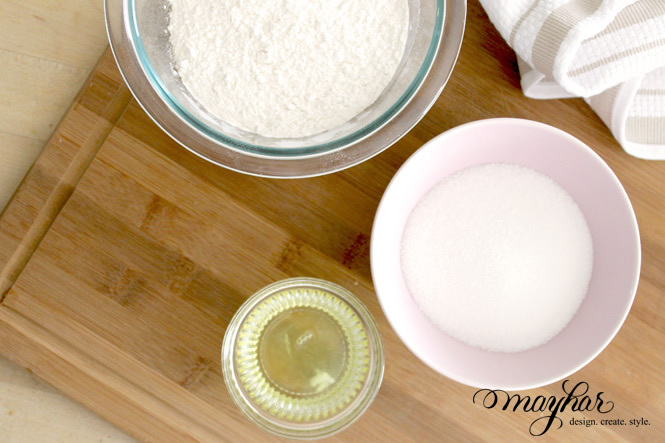 We wanted to share a quick and easy sweet treat with you for our Easter post. 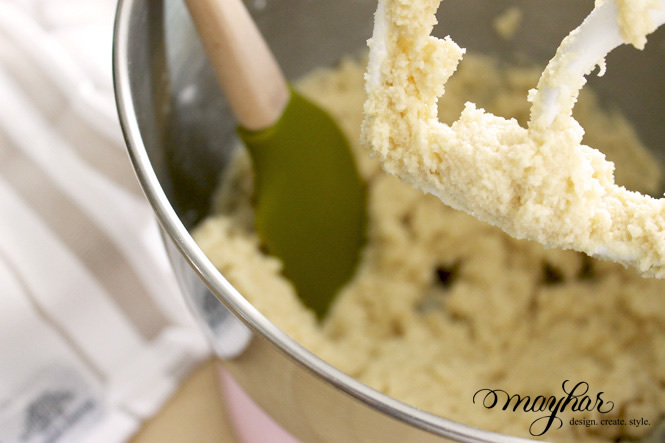 Fortunately, I recently stumbled across this raspberry thumbprint cookie recipe on Cooking Light and knew it was the perfect find! 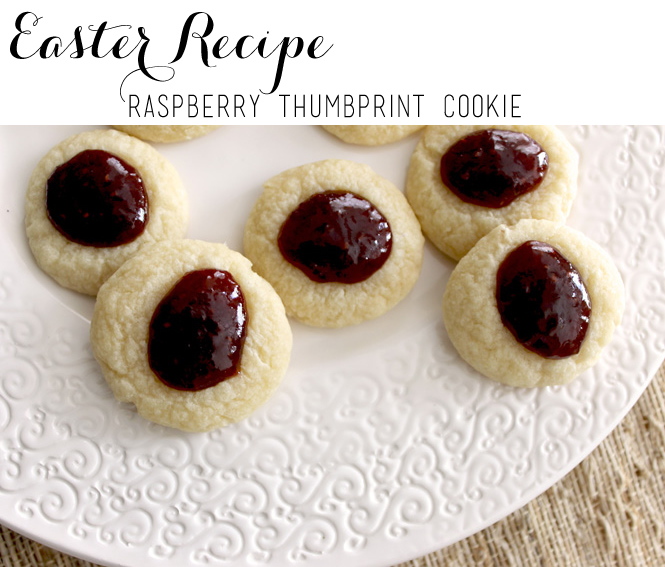 The raspberry thumbprint cookies are super fruity and yummy, and will make the perfect little treat for your Easter Sunday. 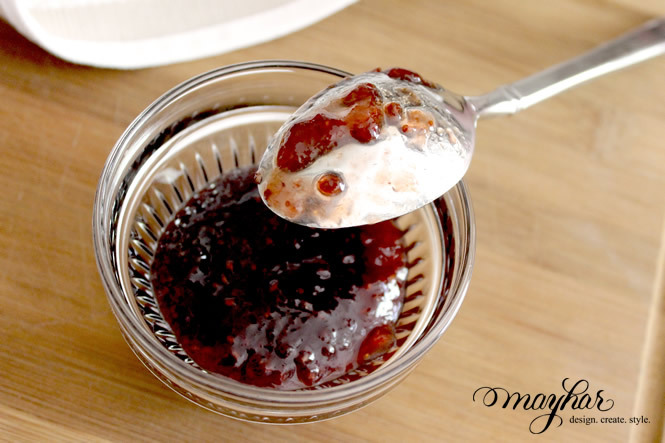 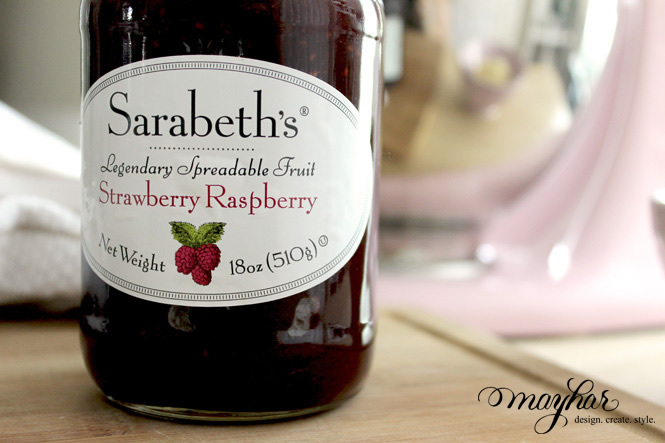 I substituted store-bought jam for the center, but if you are feeling adventurous and want to make your own, the recipe is linked. 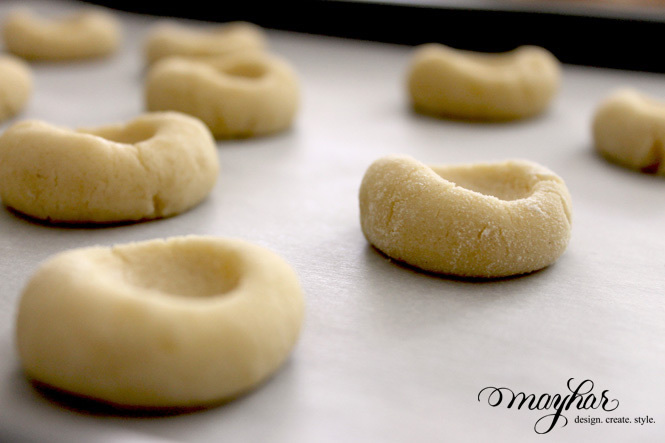 Looking for more delightful recipes to round out your Easter celebration? 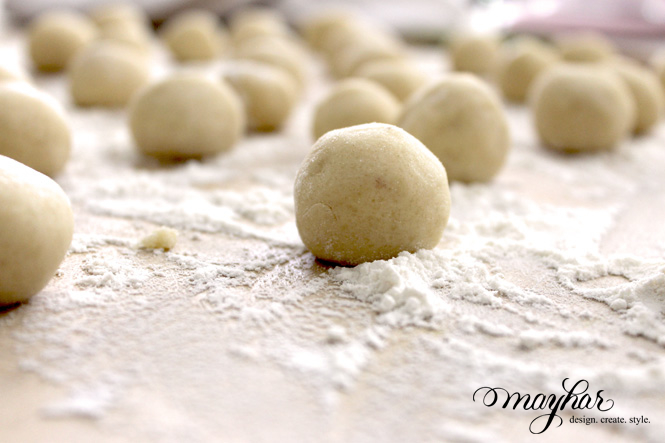 Head over to Fab Bites for Misha’s “must make” recipes!